Hey you guys! :D I’m back with another weekly video! 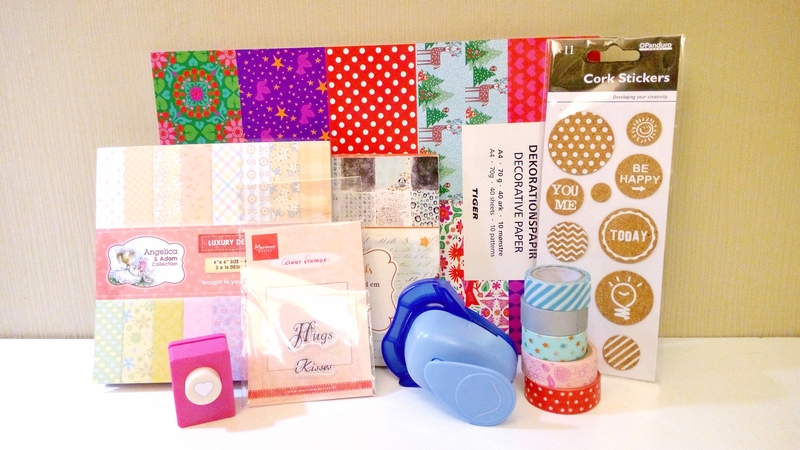 Since it’s the time of Summer Sales I also went to check out my favorite craft store & hema (again) ! 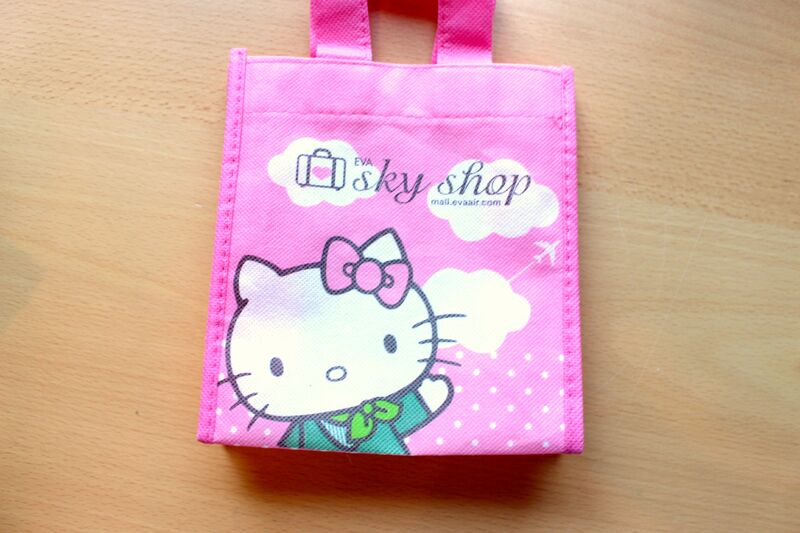 :D I found some really lovely goodies there that I decided to share it with you in a video & blogpost! 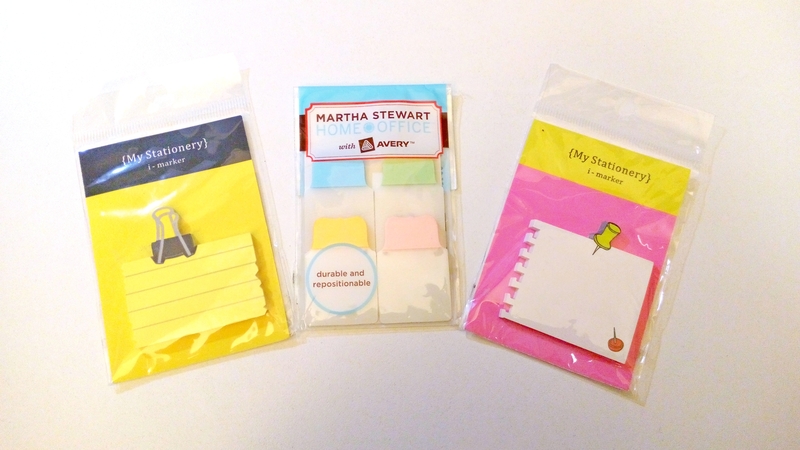 That way you have an idea what kind of great things you can find in craft stores or HEMA! First of all I’ll share with you some pictures and the video! Look at that tagpunch!! I’ve wanted this one for a very long time and now it was half price! :D You can imagine my excitement right? 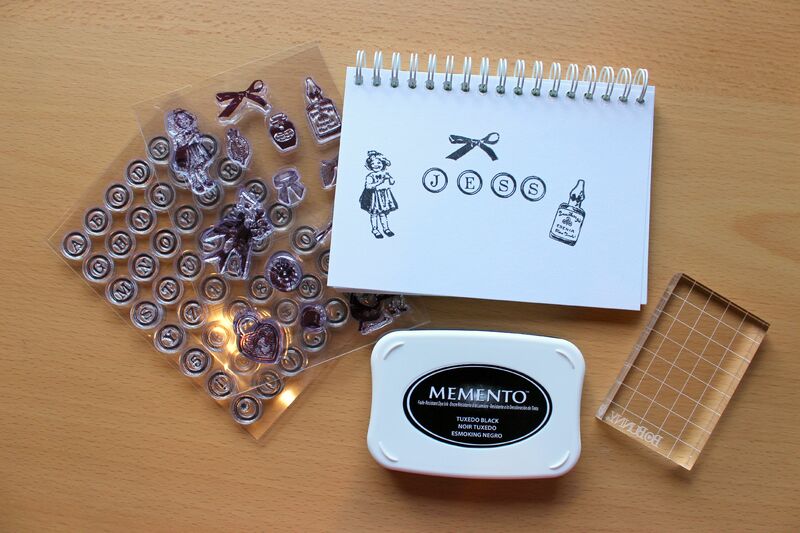 The clear stamps you see next to them are from HEMA! Yess! 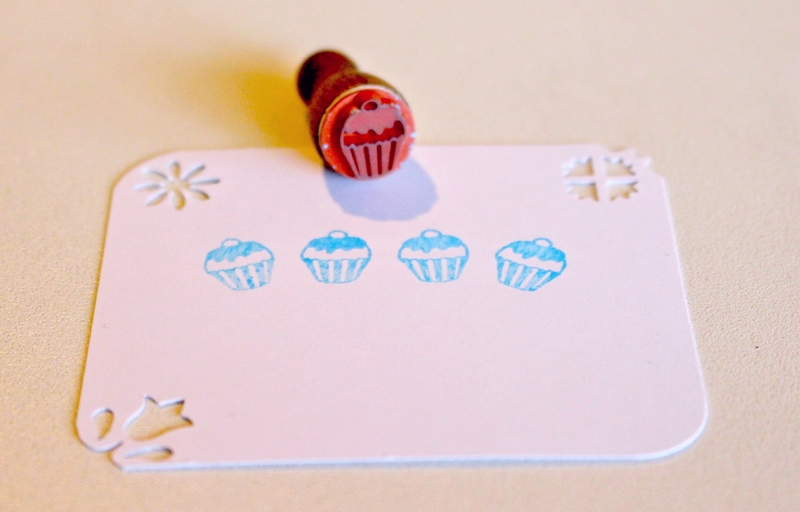 They sell clear stamps now too! 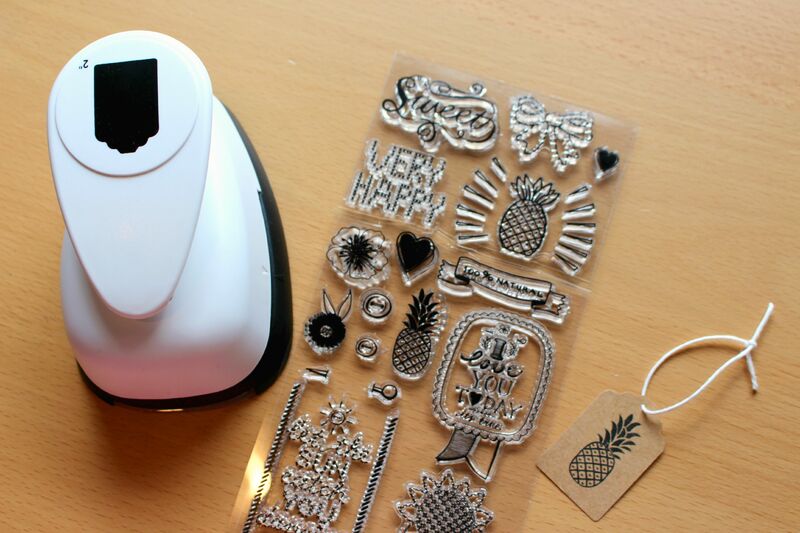 I decided to make a cute little pineapple tag with it! I also found these 2 sets that both have 1 stickers sheet and some scrapbook paper! I love the travel themed one the most! Yess! You read that right… Because of all the excitement of the sales and just being at my favorite Craft store I bought 2 of these card sets. o.O Don’t ask me how it happened, I have no clue! But, because you all have to deal with my clumsiness quite a lot (especially in my videos) I decided to turn it into a little giveaway! 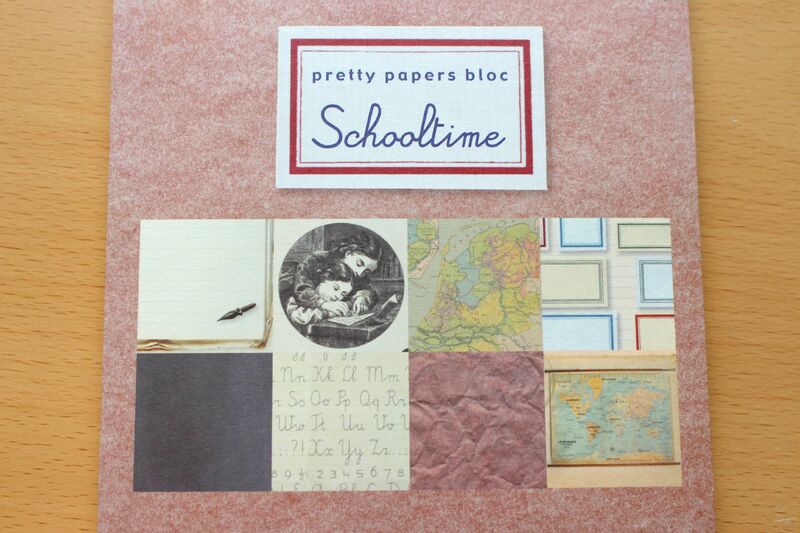 What you win: Those lovely Paris themed cards set (picture above) ! How to enter: EASY! 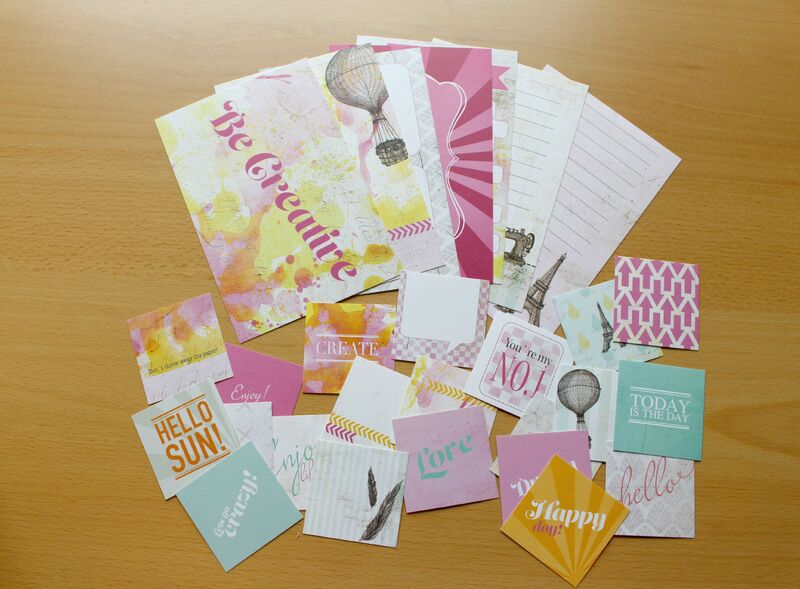 Just comment to this blogpost and tell me what you’d use these little cards for! winner? I’ll use a random number generator! 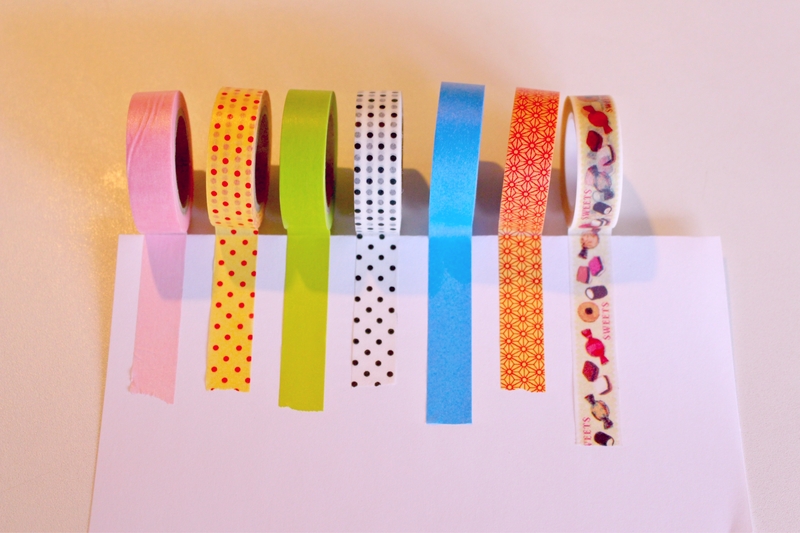 Check out this way too awesome Washi tape! :D I found these at the craft store! Those colors and patterns.. I just couldn’t look away! 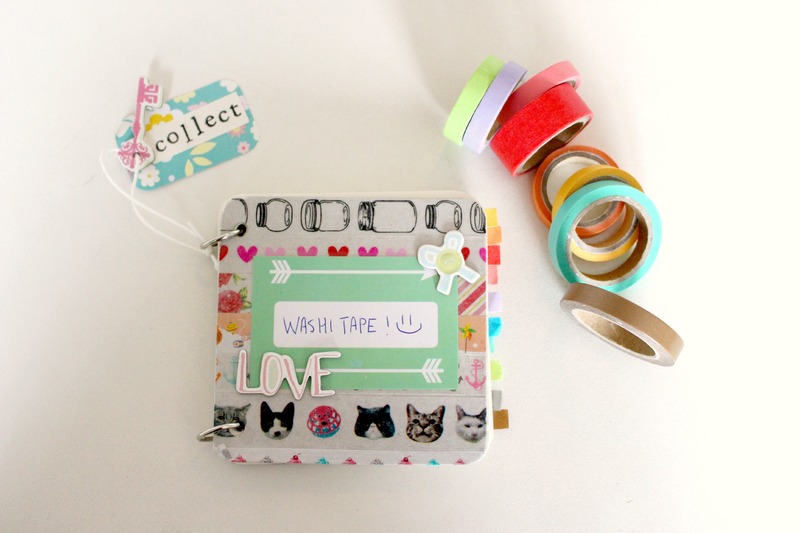 A lovely set of 2 washi tapes from HEMA! 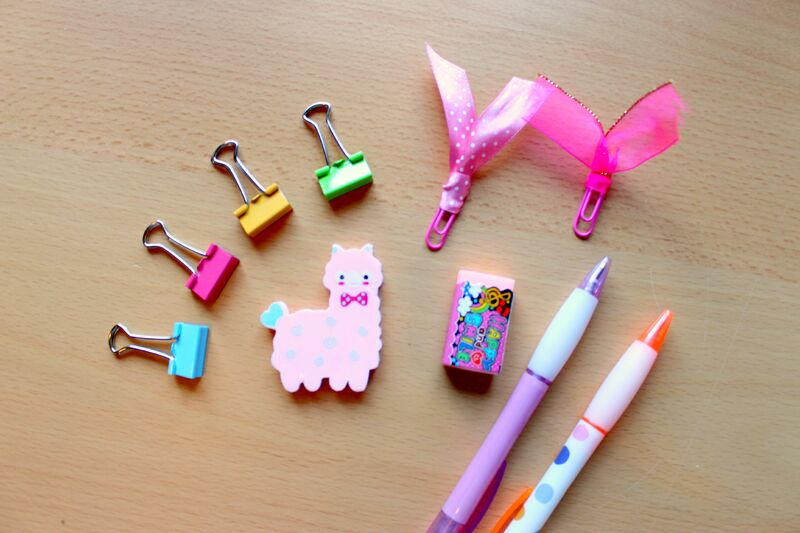 :D I especially like the pink bow one! 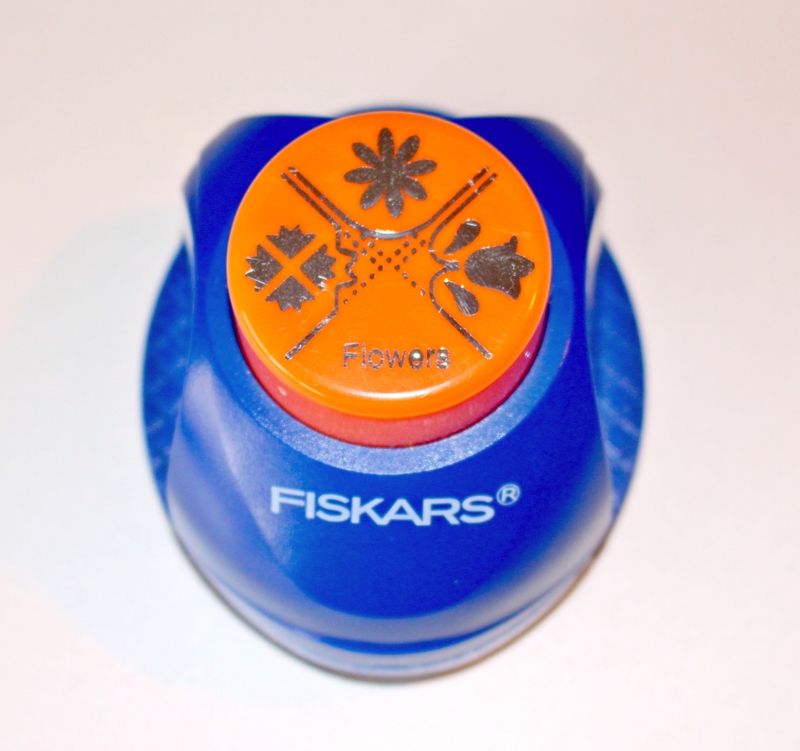 Here are some stamps from HEMA! They had about 3 different kinds of set! I decided to go with the skater one because I would use these kind of simples more than the other ones. 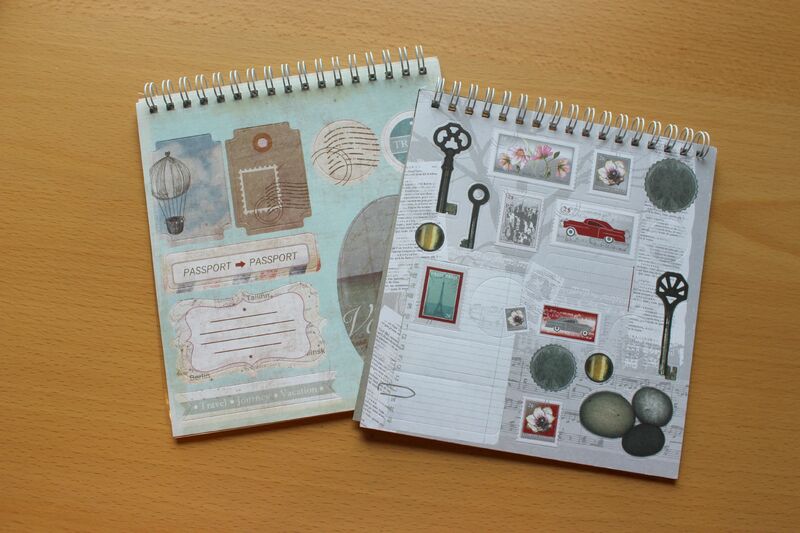 :) Especially for journaling! 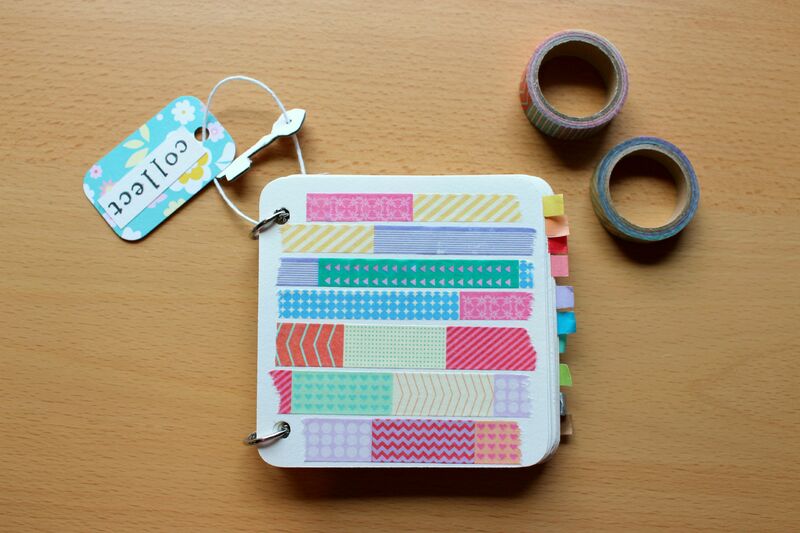 My current Washi Tape collection & my little Washi book! Hey there! I’m back with another DIY video! 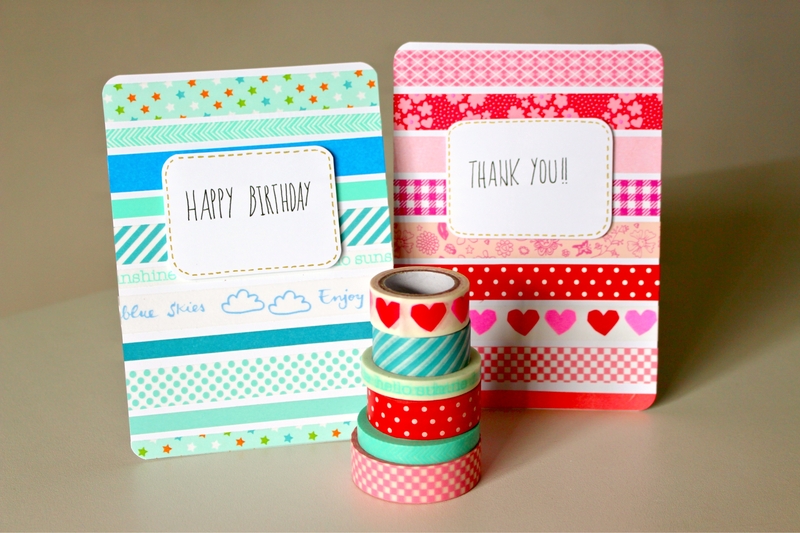 This time it’s washi tape greeting cards! 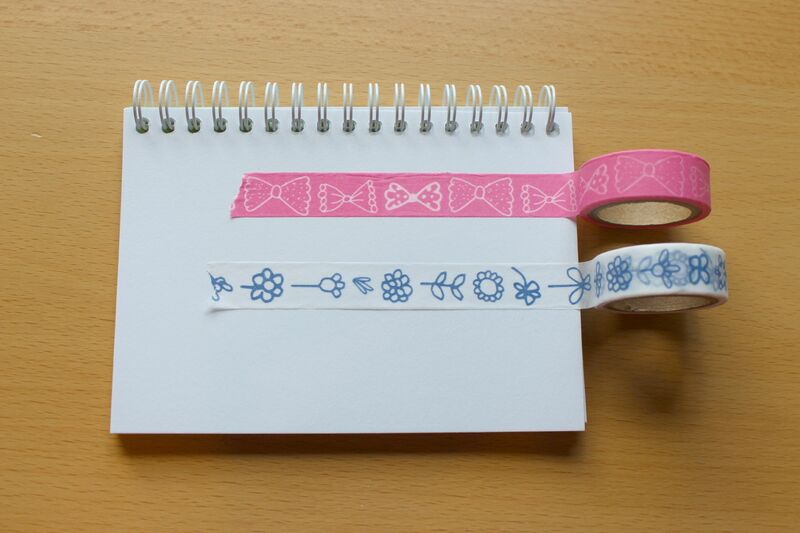 ;) As you all know I am crazy about washi tape. All those colors, patterns, everything about them just cheers me up! Especially when I get to use them for DIY’s like this or decorating my planners! 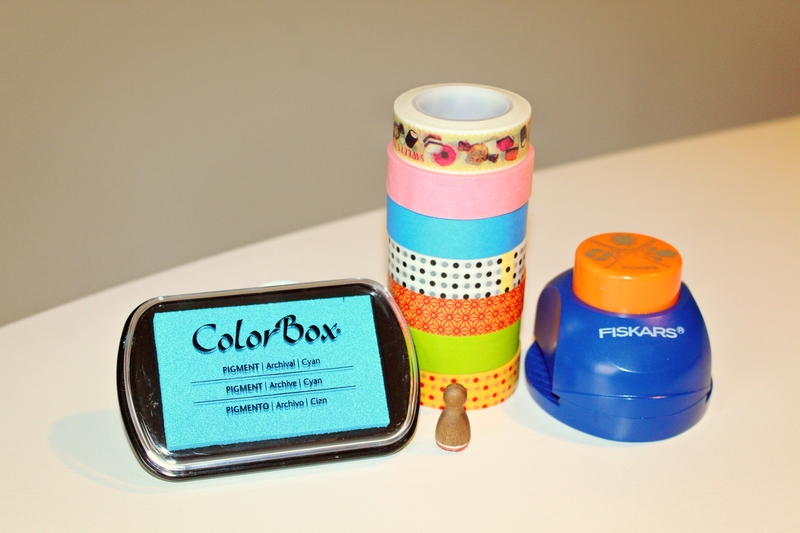 Check out the video below if you want to see how I made these washi tape cards! Thank you for all the support! I’ve reached 100 followers yesterday, and am super excited about this! I just want to blog and vlog more now! Thanks guys! Hey there! Lately I’ve enjoyed making greeting cards! 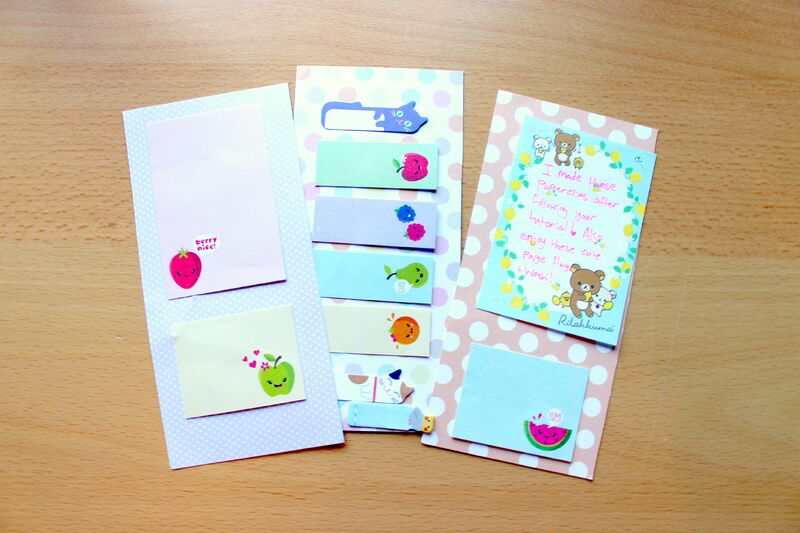 Therefore I just had to try making simple greeting cards with washi tape! 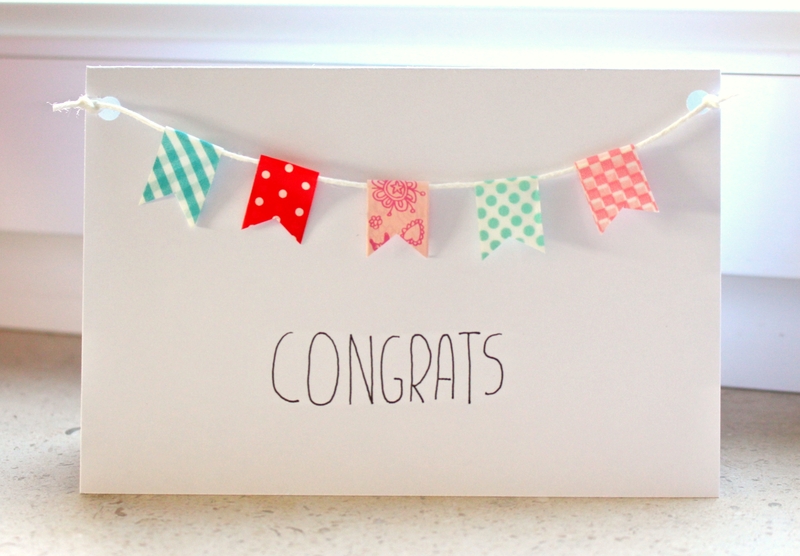 One that says “congrats”, another simple messy one, and a cute “hi”. I really enjoyed making these. These were really simple to make. But if there are requests for a tutorial video, I’d be happy to make one. ;) Anyway, if you decide to make one of these, please show me! I would love to see it! 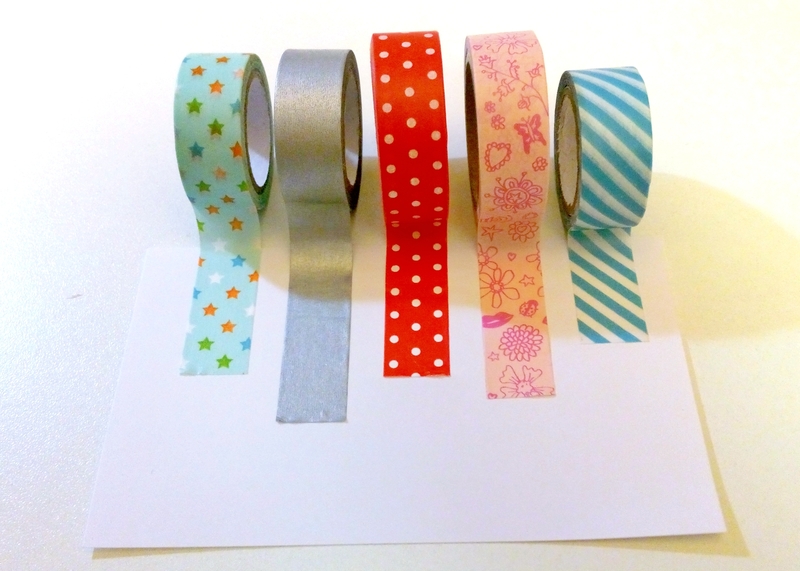 This concludes this quick post to make washi tape greeting cards. ;) Thanks for reading! bye !